Quality, fresh ingredients and gourmet preparation will make your office mixer, holiday party or grandma’s 80th that much tastier—taco by taco. 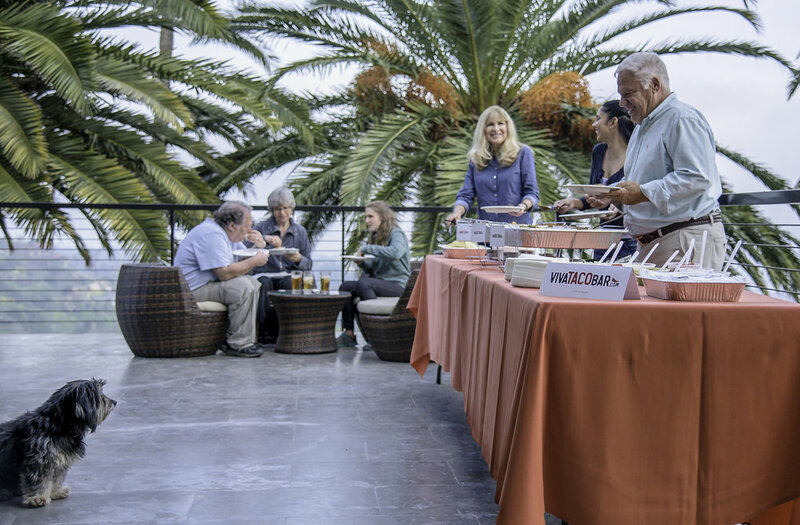 We deliver almost anywhere and set up your taco bar, with all recyclable equipment, including: plates, napkins, utensils and fuel to keep your buffet piping hot for more than an hour. Put on an apron and take the compliments, or, just make a mad dash for the guac! 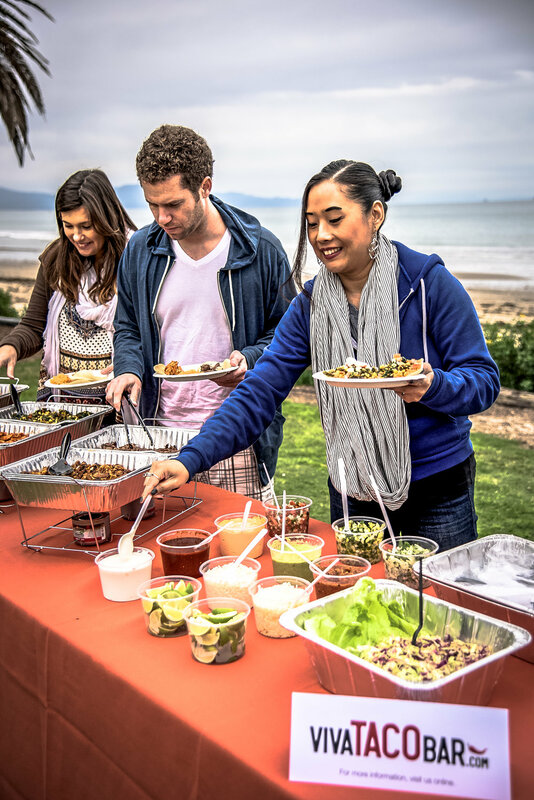 Gather a group of 10 or more of your friends, family or colleagues, order a taco bar and we’ll take care of the rest.